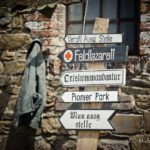 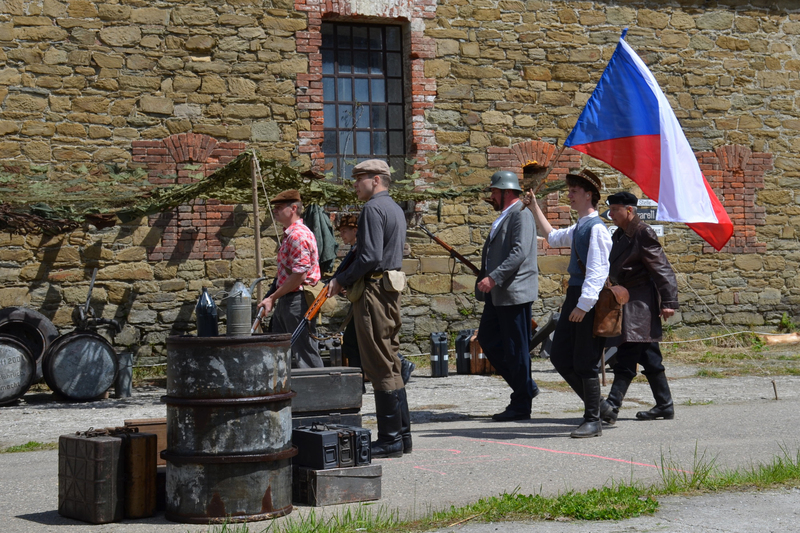 This event was held for the sixth time on May 8, 2017 at Fort Radíkov. 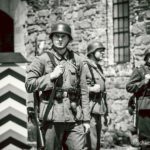 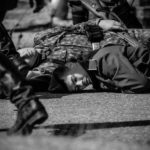 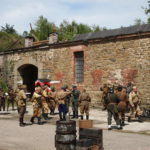 It was enacted by sixty people, dressed up as soldiers and resistance fighters in period costumes. 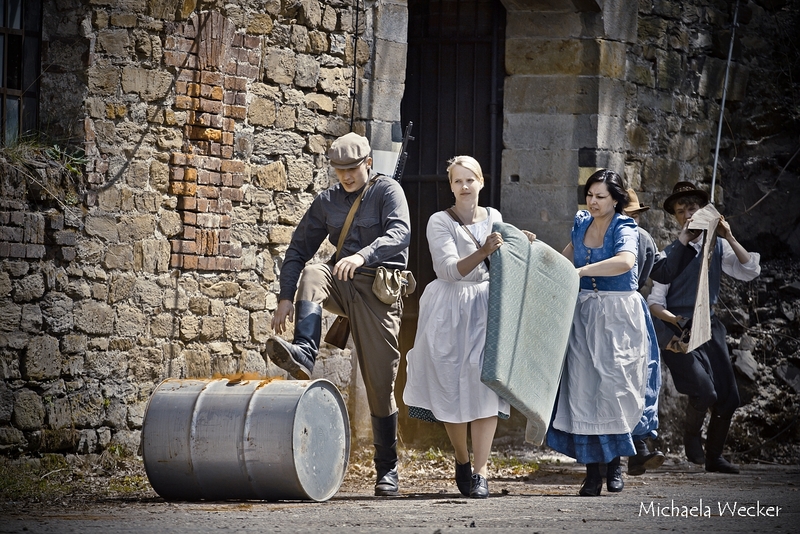 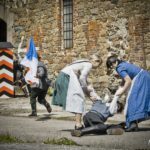 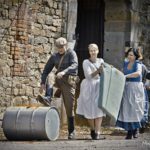 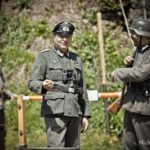 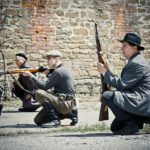 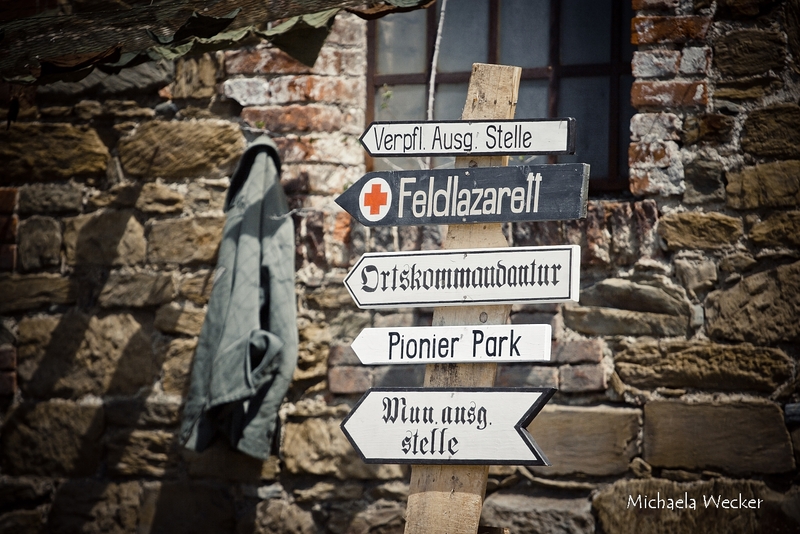 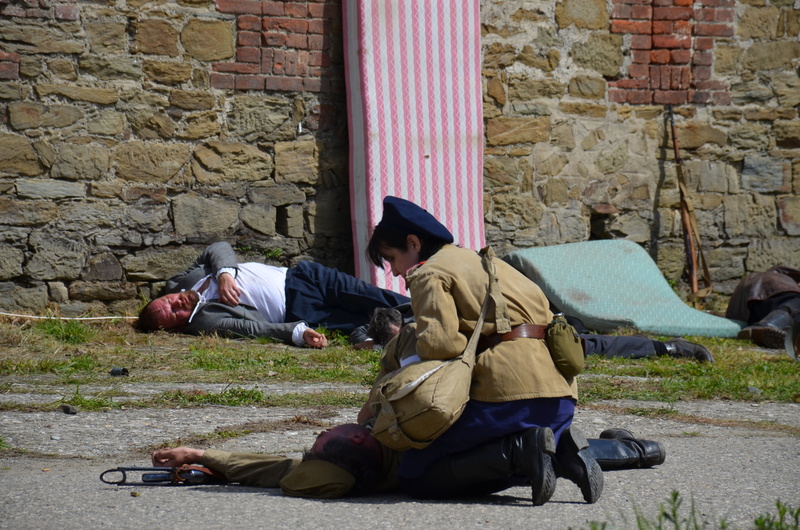 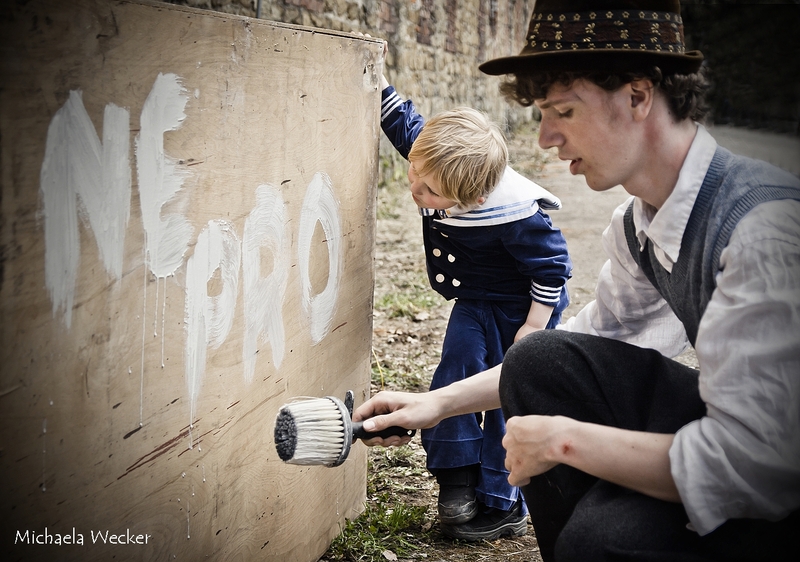 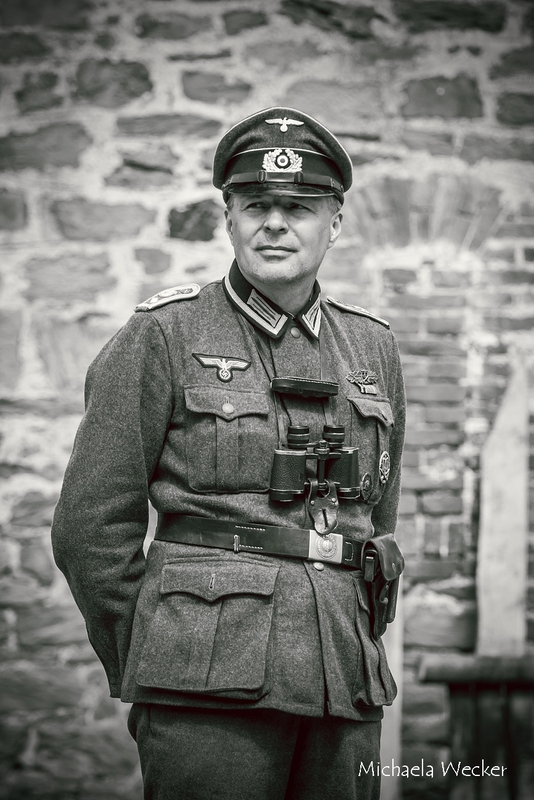 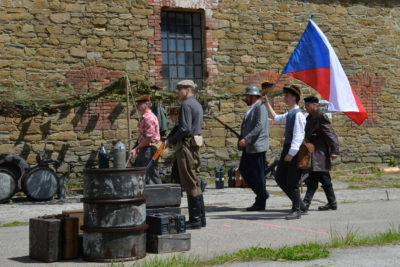 The good weather made it possible to have two theatre shows re-enacting the end of the Second World War in Olomouc. 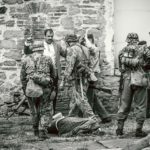 By now we had all become accustomed to peace in Europe, and it often does not occur to us that it might be different in the future. 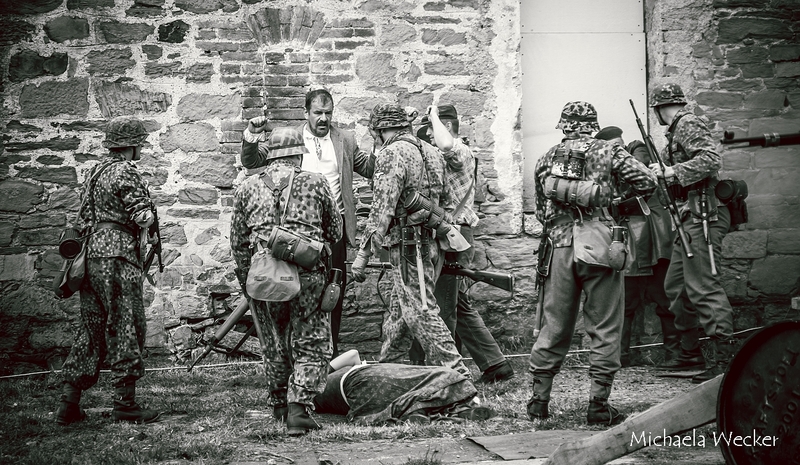 However, today we must remember that the war in the former Yugoslavia had only happened two decades ago, that there is still a war going on in the Ukraine, and some fear that the instability in the nearby Middle-East will reach Europe. 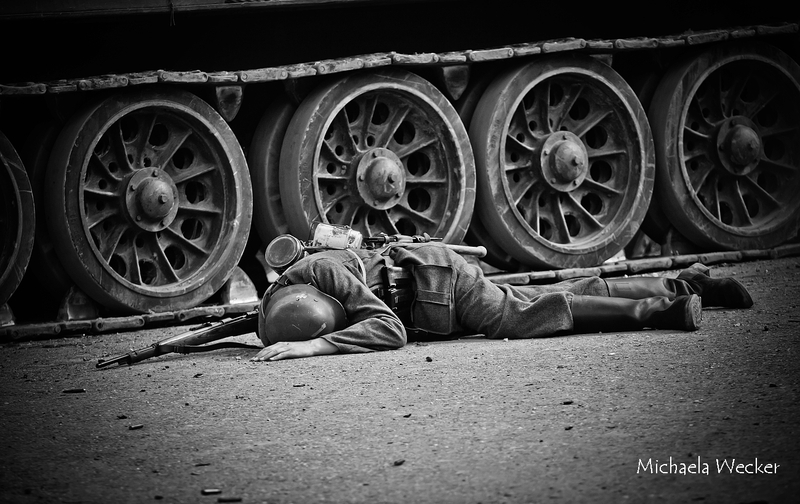 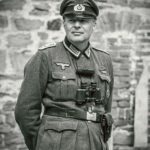 Therefore, it is necessary to remind people that war is a constant danger. 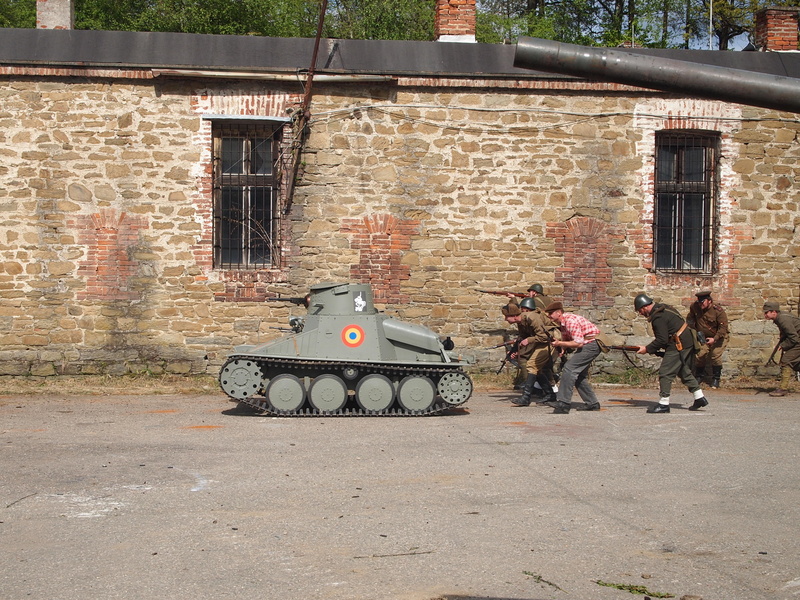 That was one aim of our re-enactment. 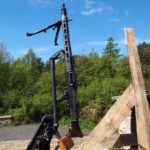 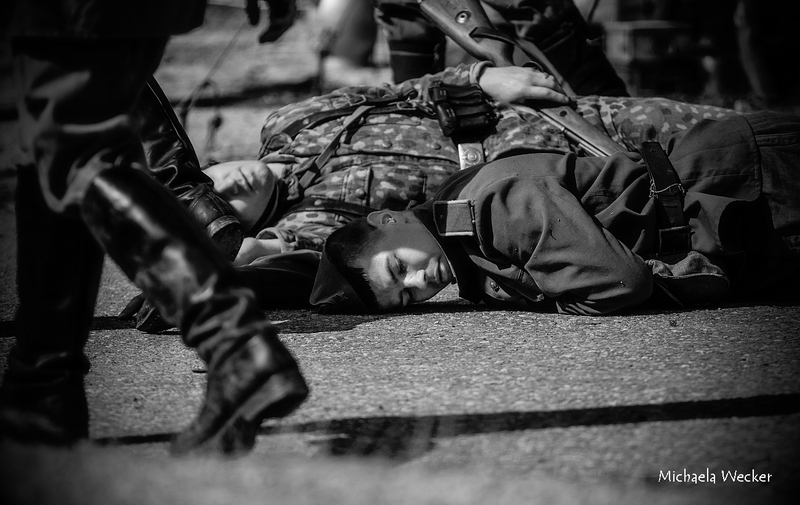 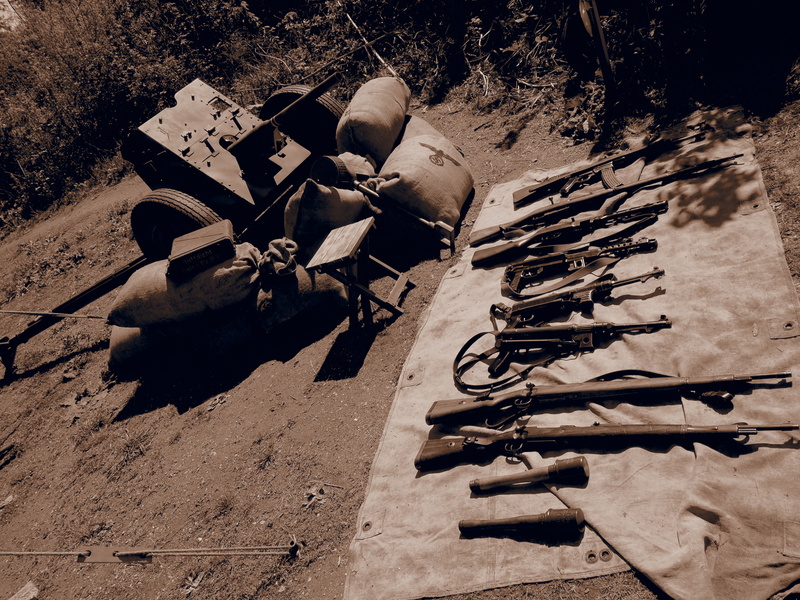 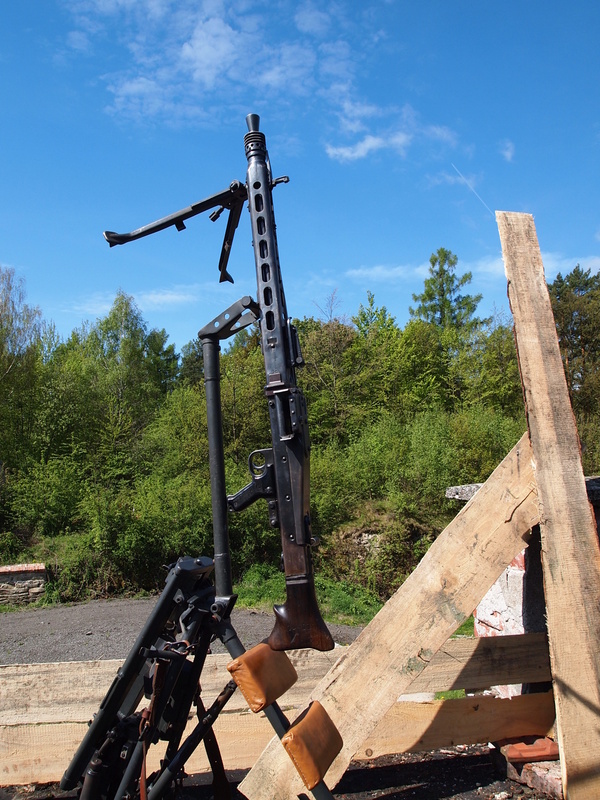 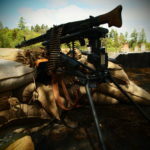 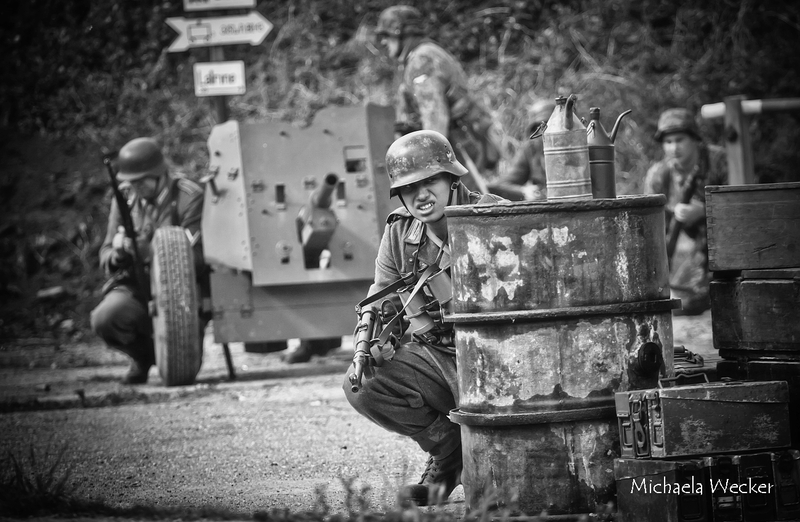 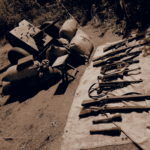 The other aim of the demonstration was the focus on the period technique, armaments and equipment of the soldiers of both sides of the conflict. 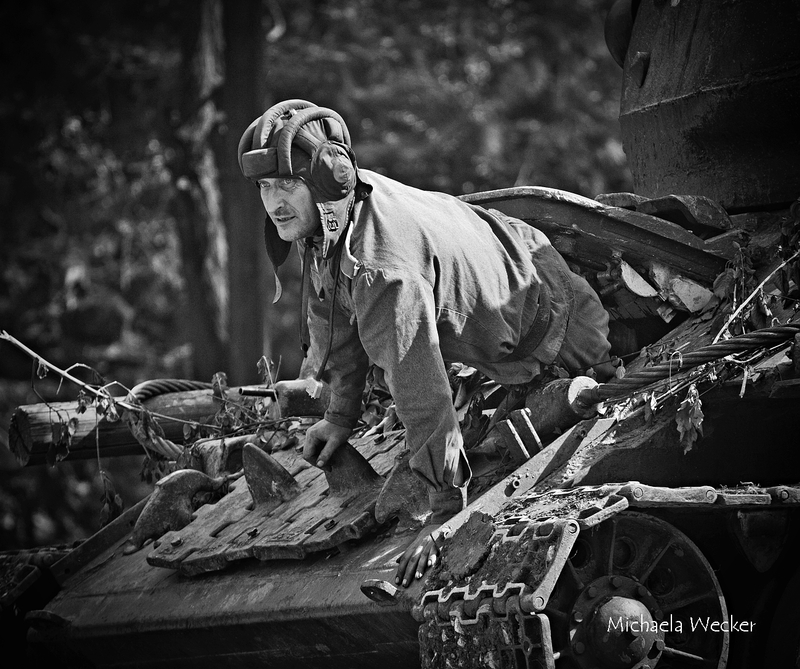 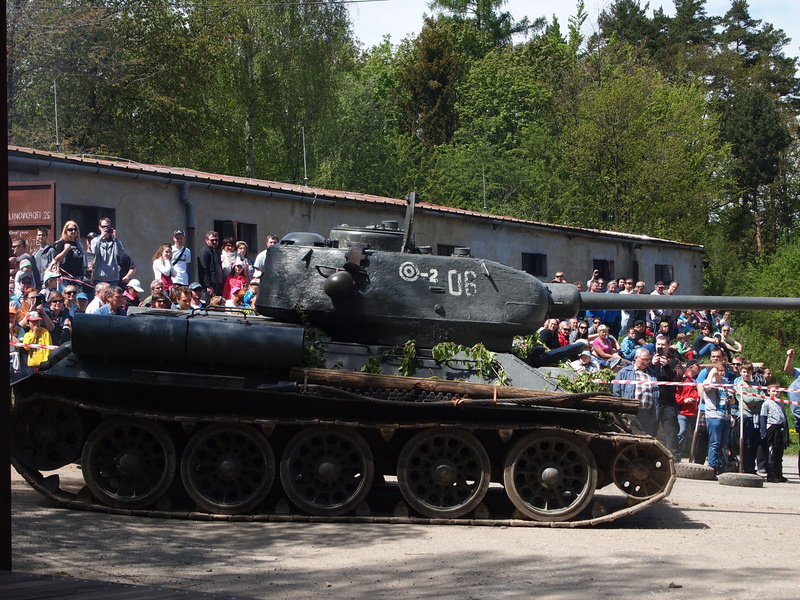 The high point of the programme was an actual legendary T 34 tank, which was assisted by a Praga AH-IV tankette on the battlefield. 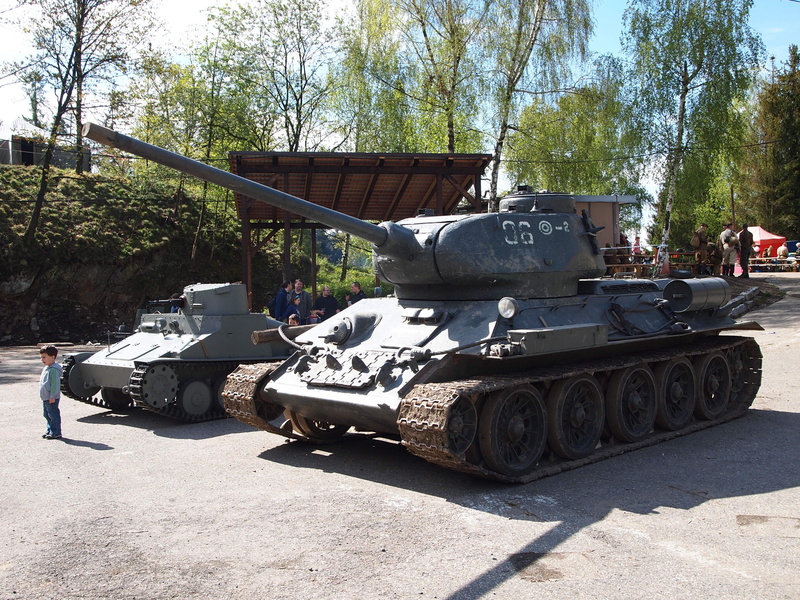 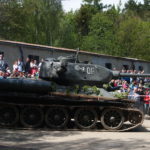 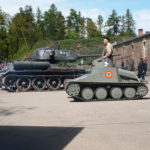 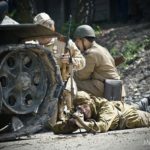 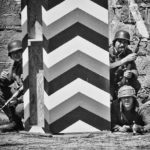 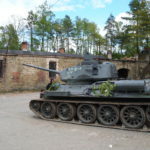 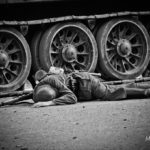 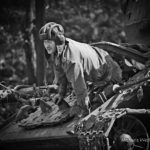 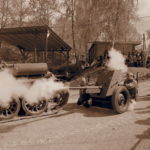 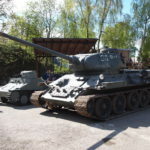 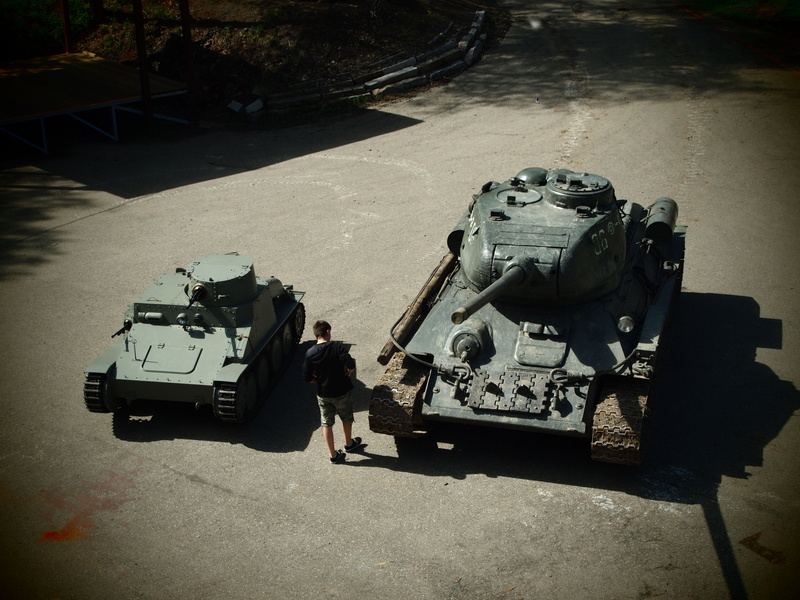 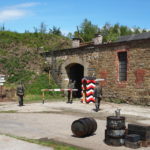 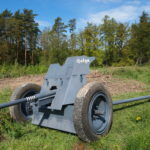 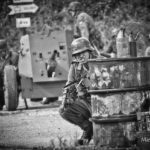 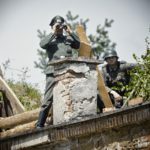 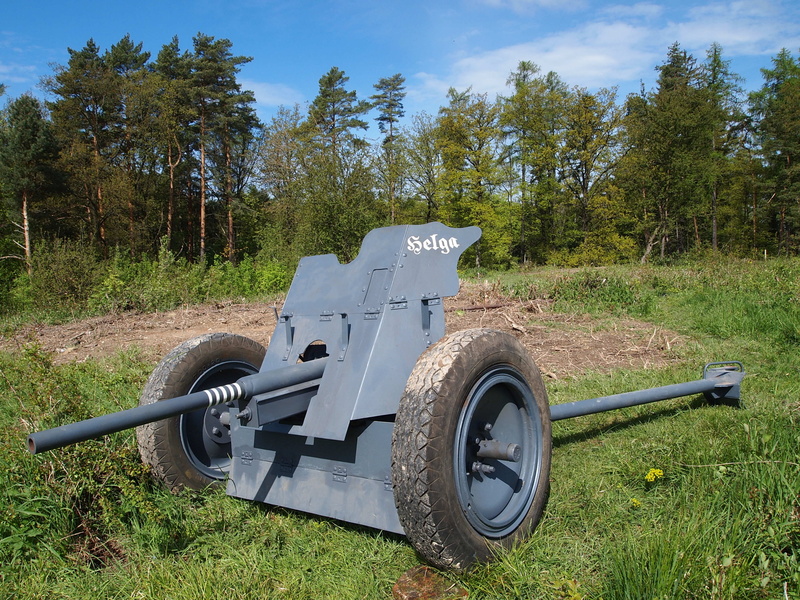 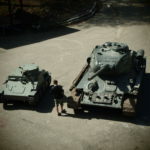 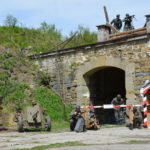 It was also possible to see and hear several cannons that fought the tanks, as well as heavy machine guns, assault rifles (so-called sub-machine guns) and other infantry equipment, in action. 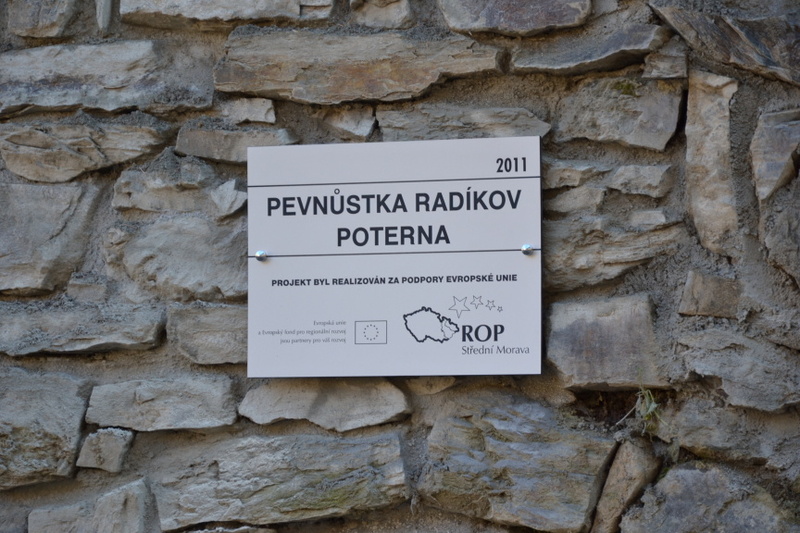 In 2016 it will be five years since the reconstruction of the Postern, for which we received a subsidy from the Regional Operational Program of Central Moravia. 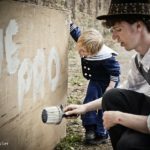 The photos show how impressive the work is. The length of the corridor (Postern) is 64 metres. 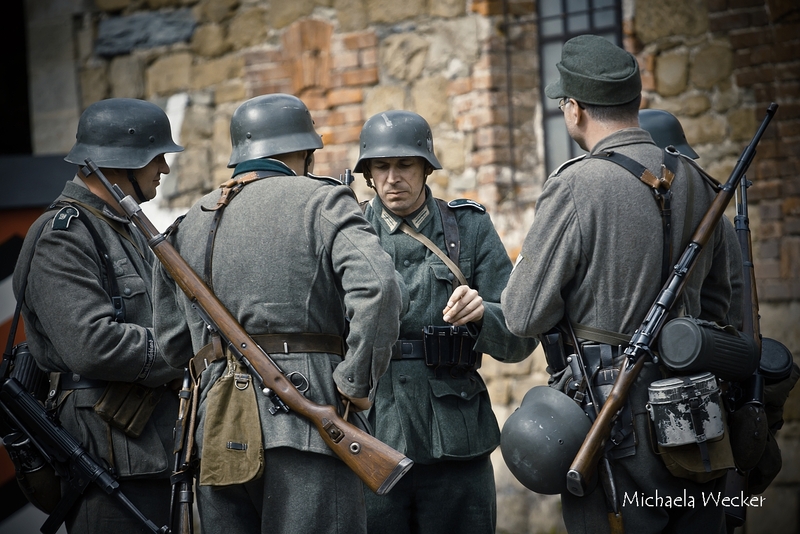 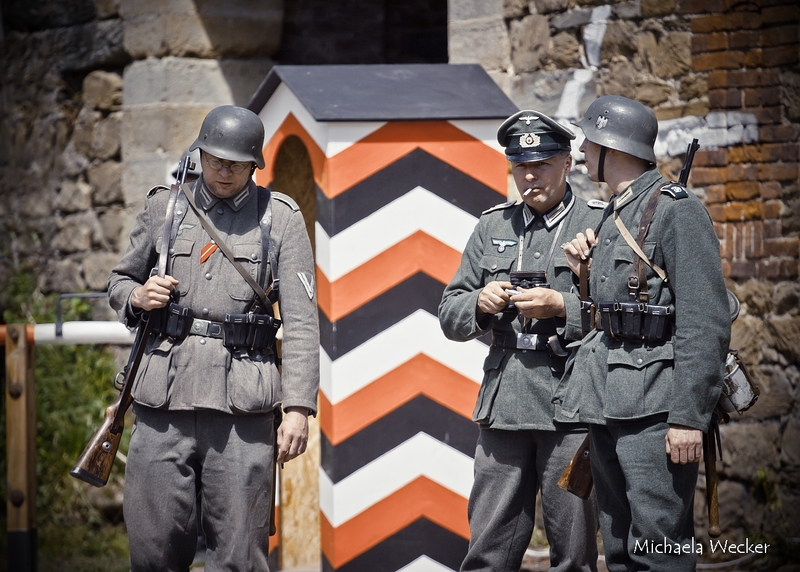 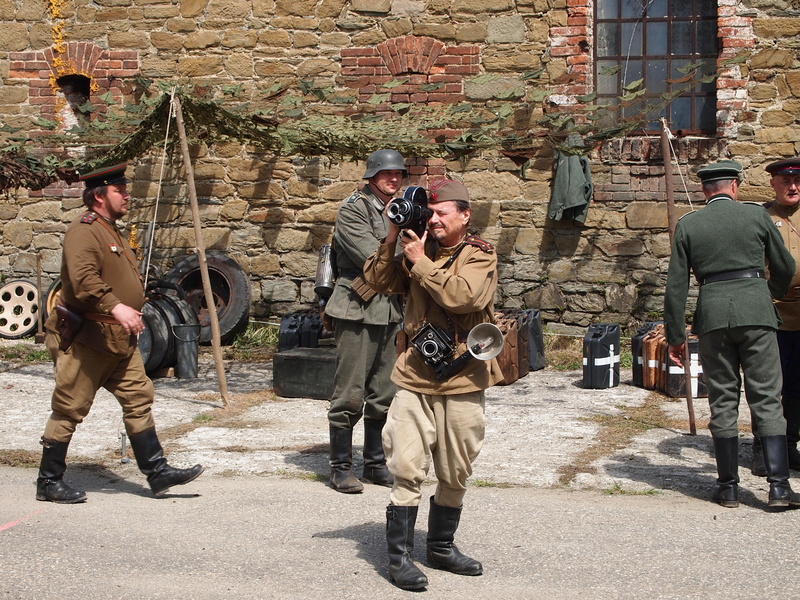 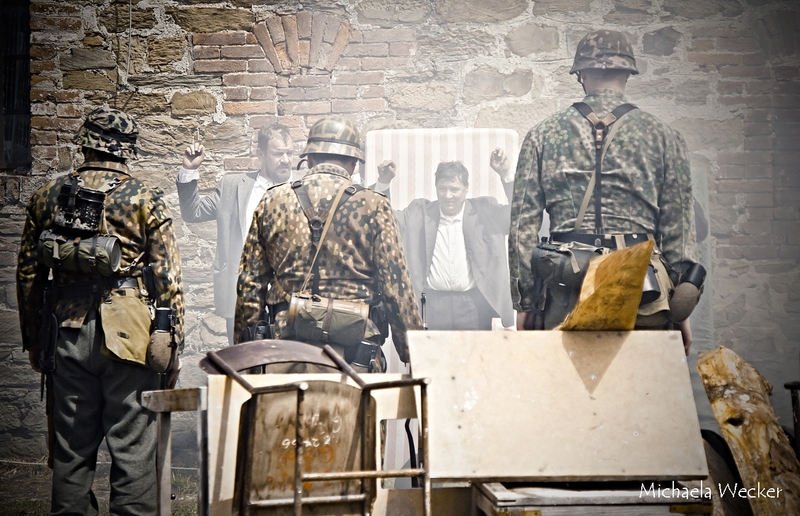 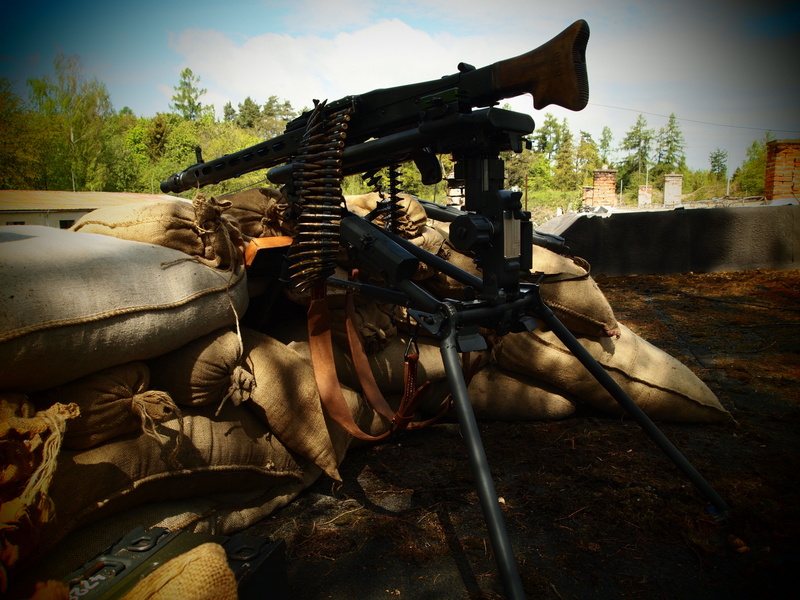 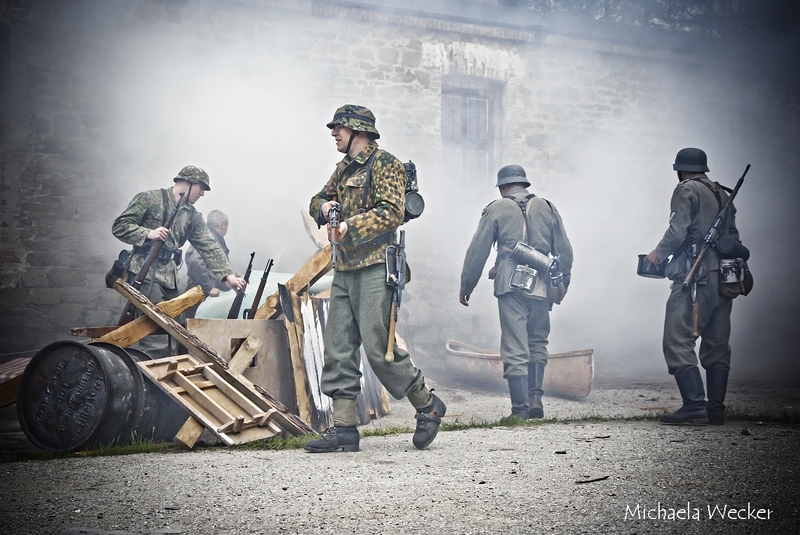 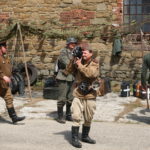 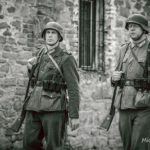 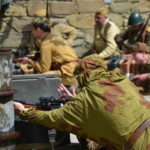 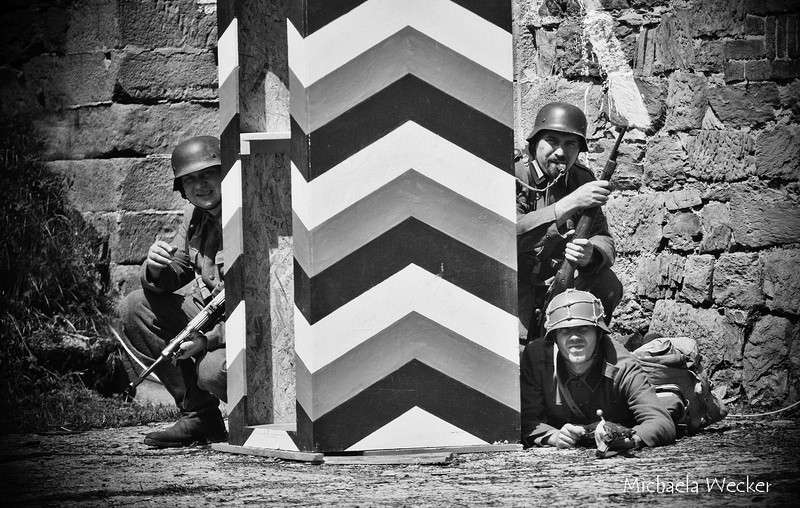 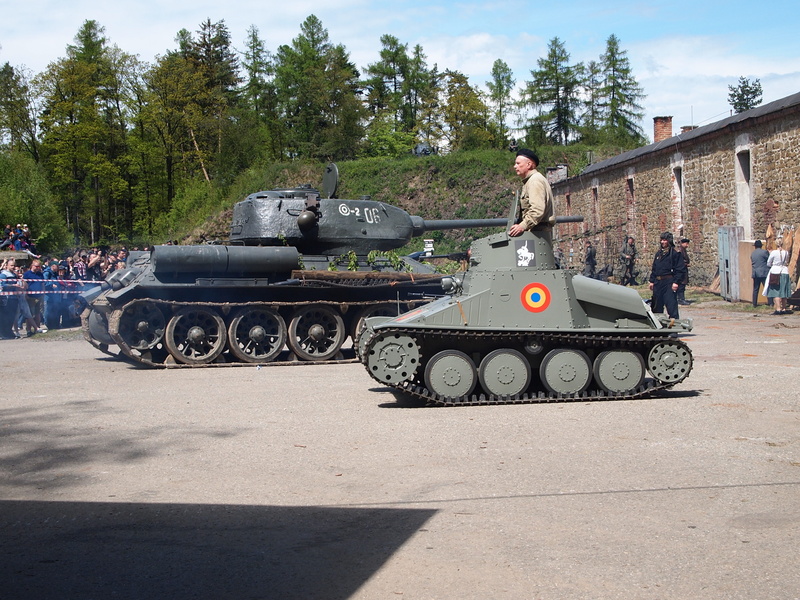 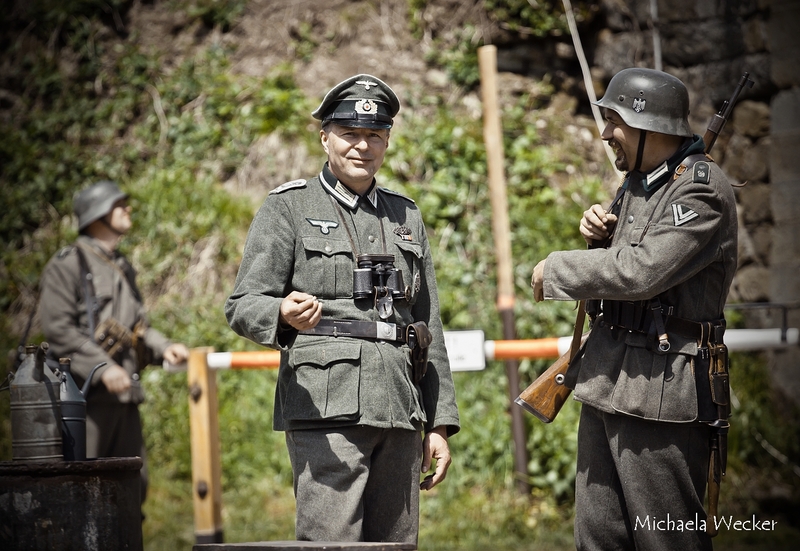 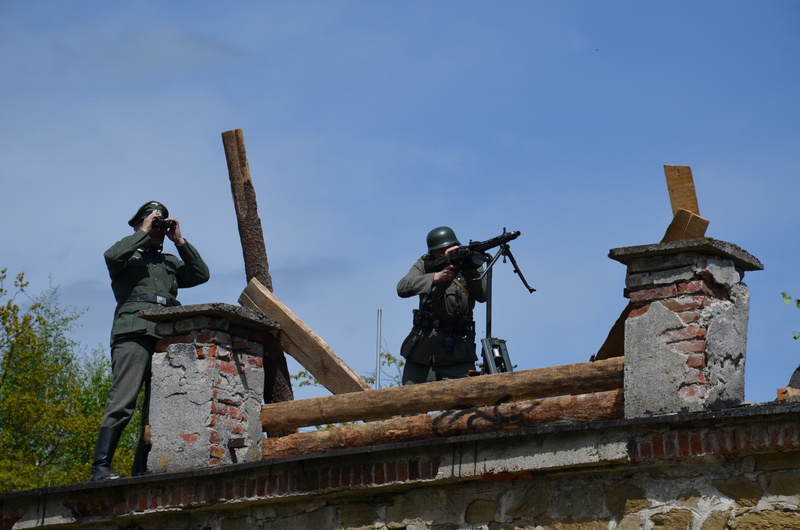 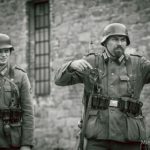 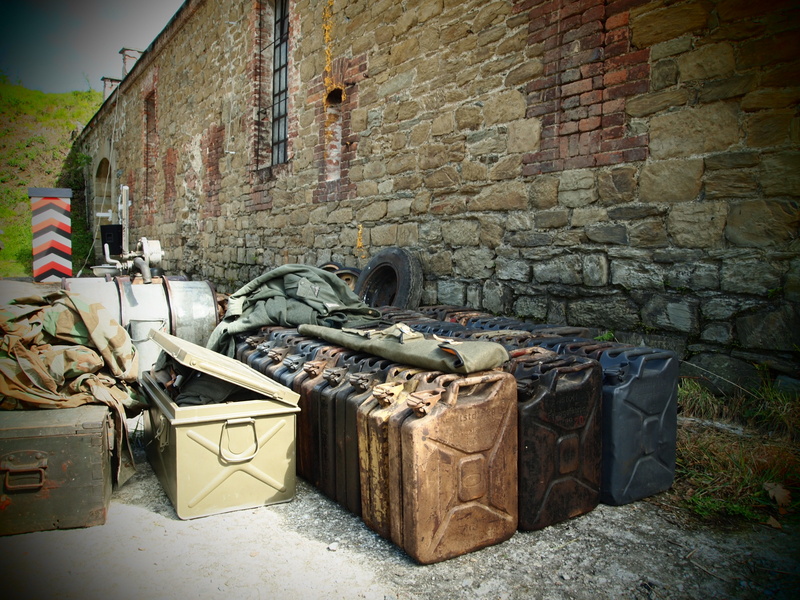 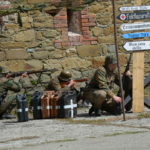 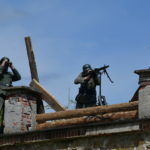 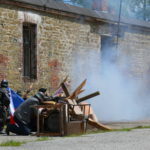 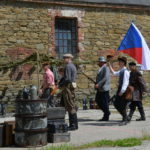 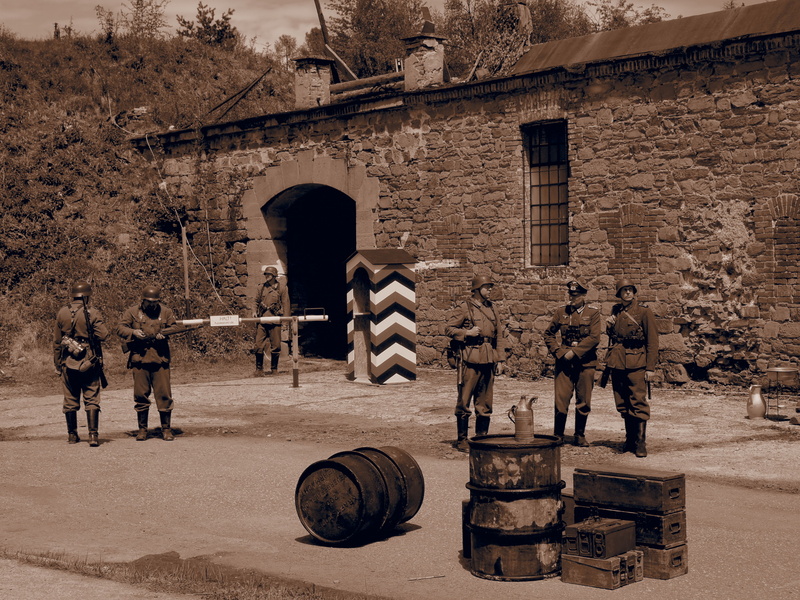 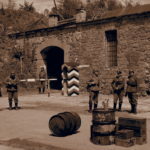 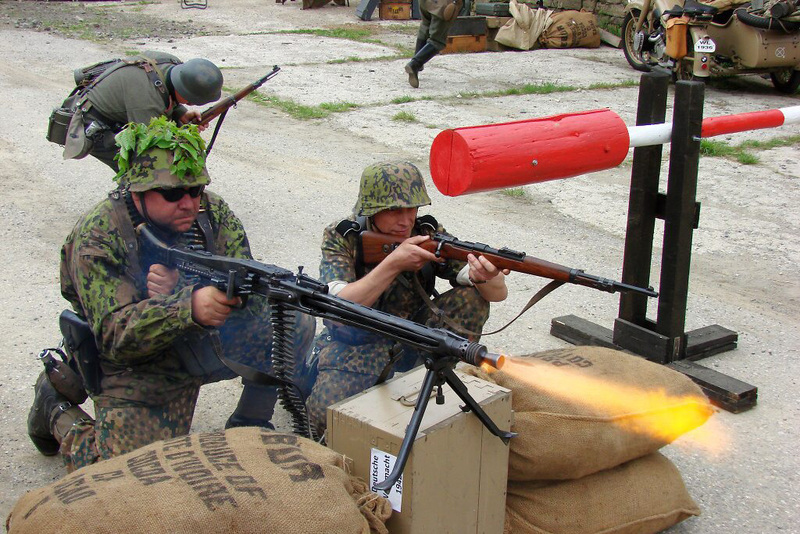 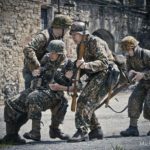 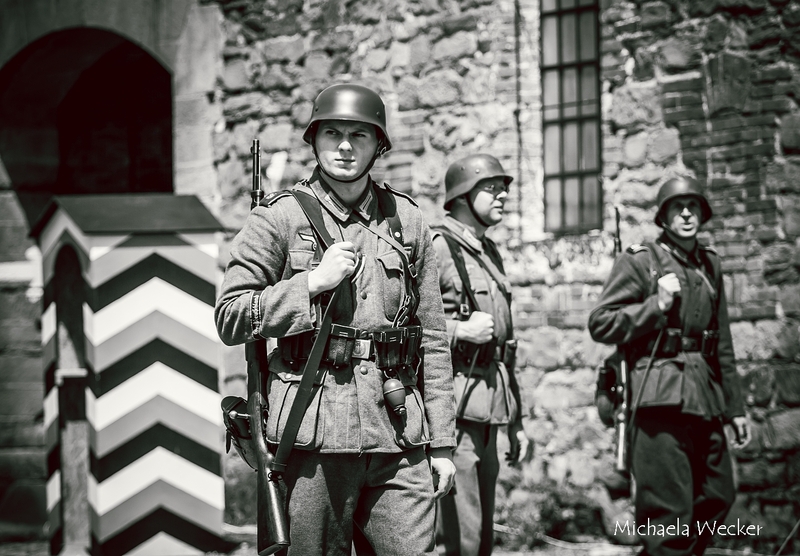 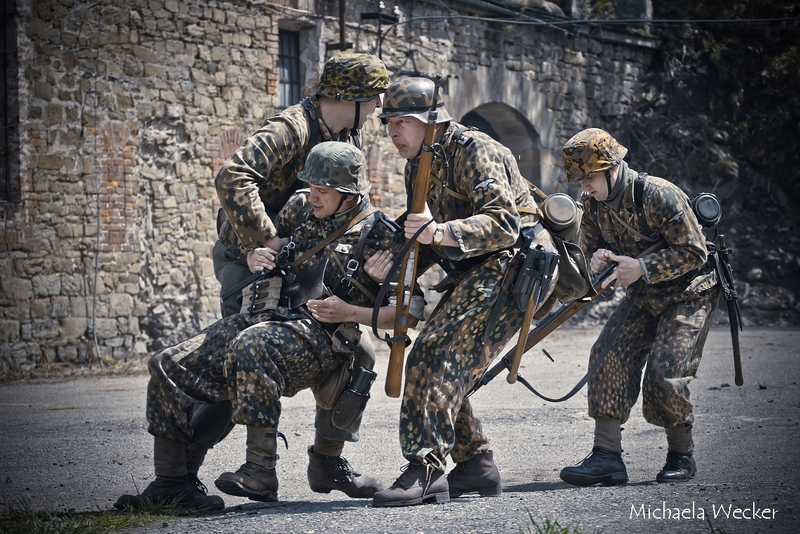 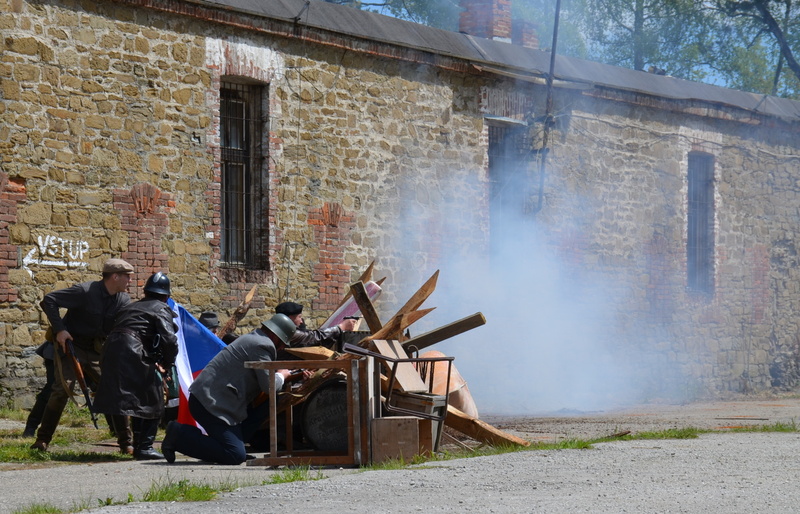 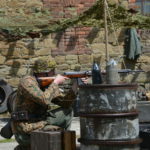 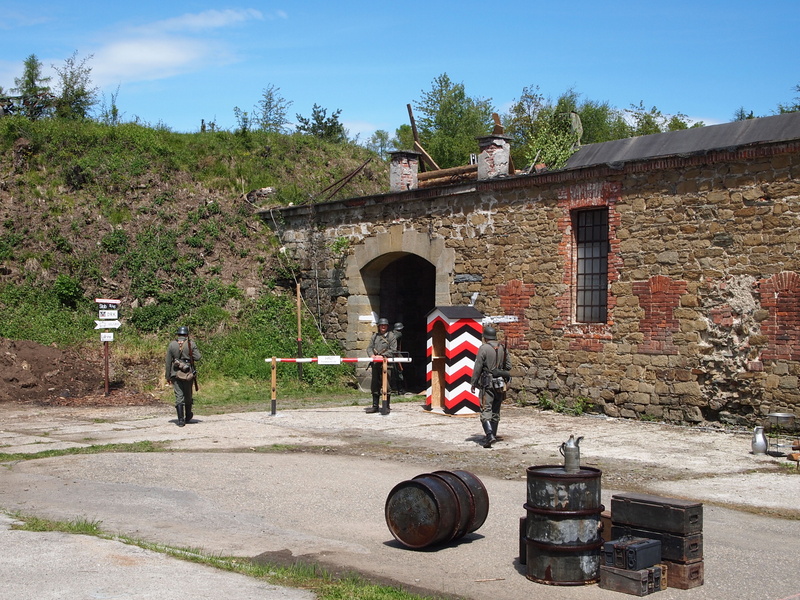 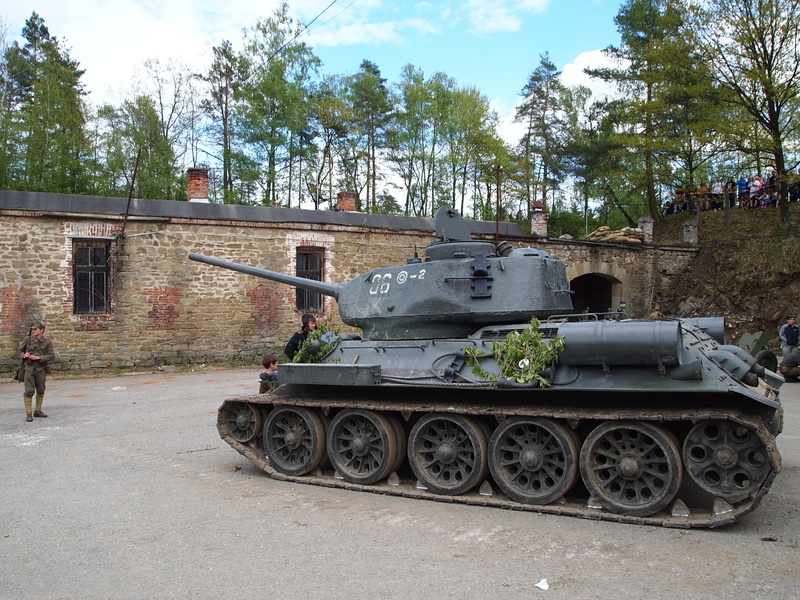 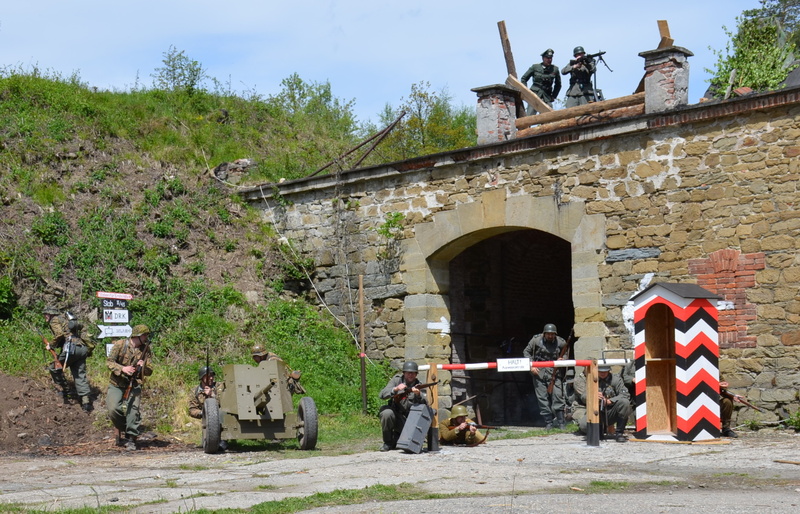 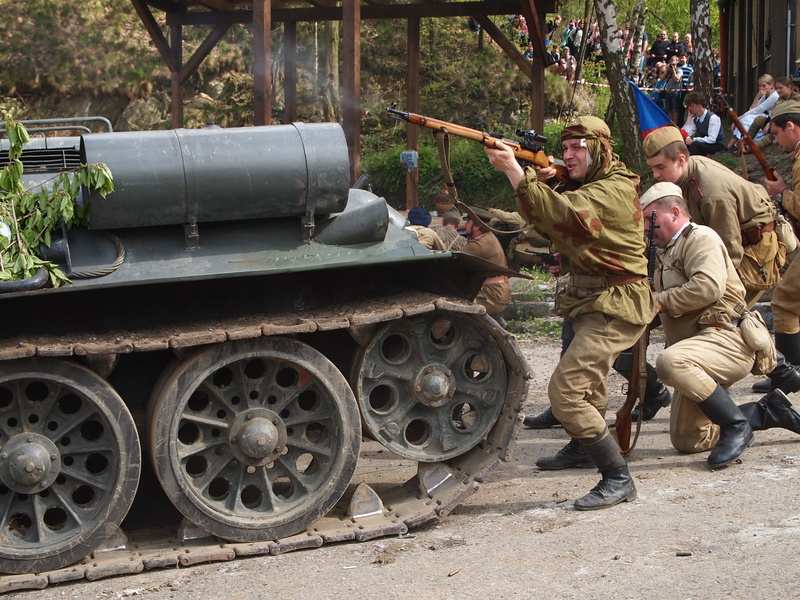 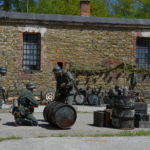 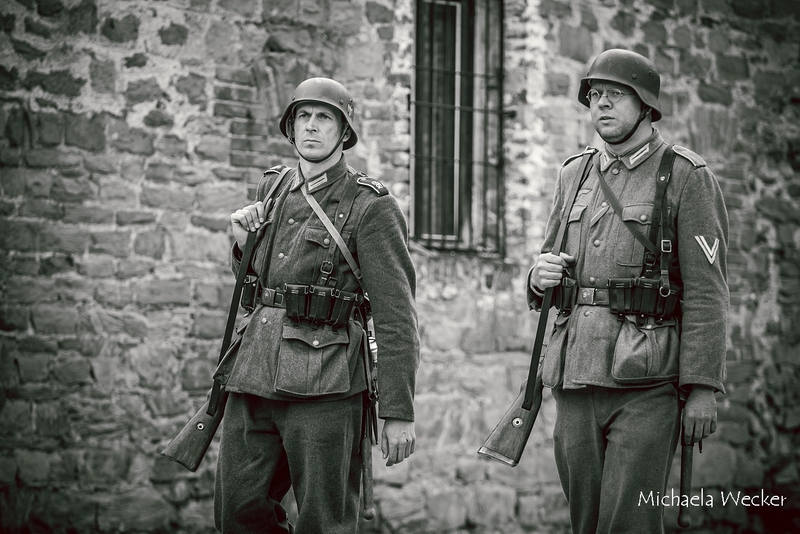 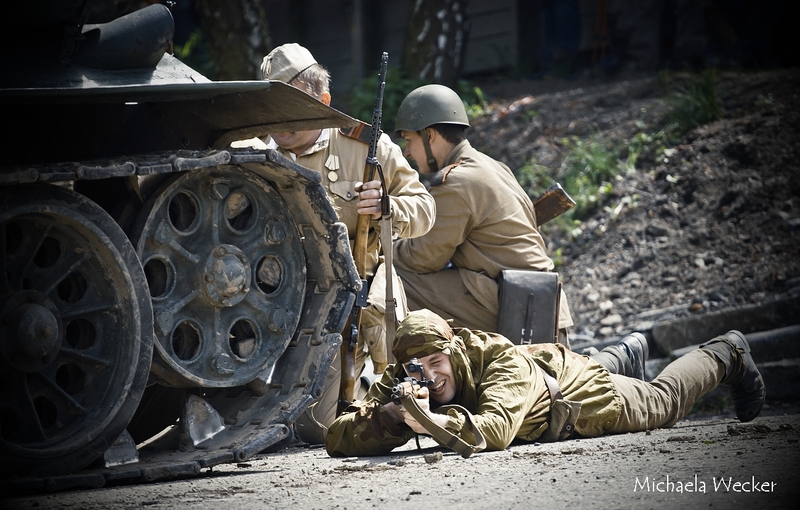 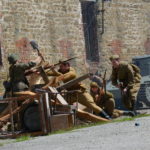 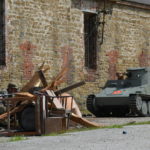 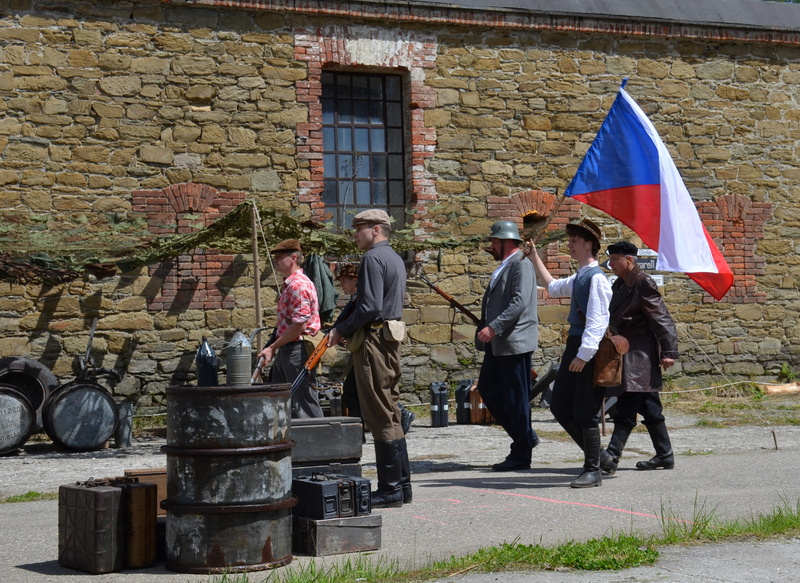 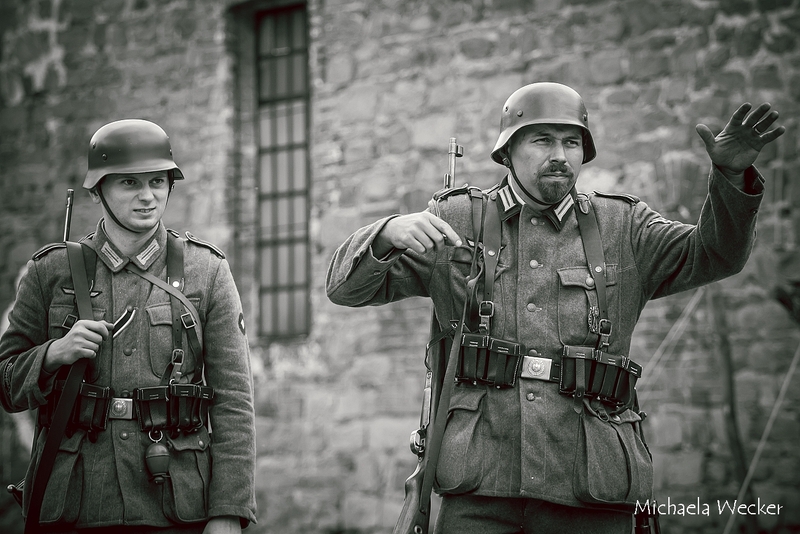 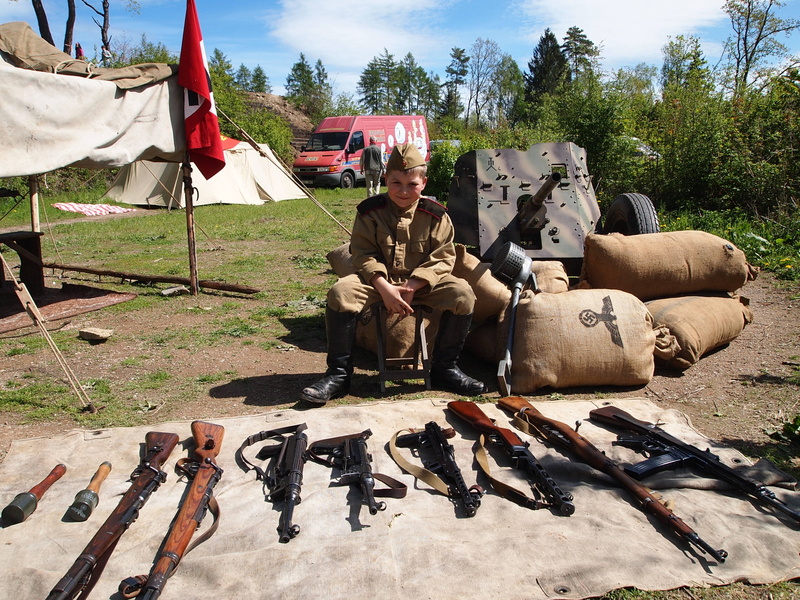 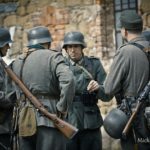 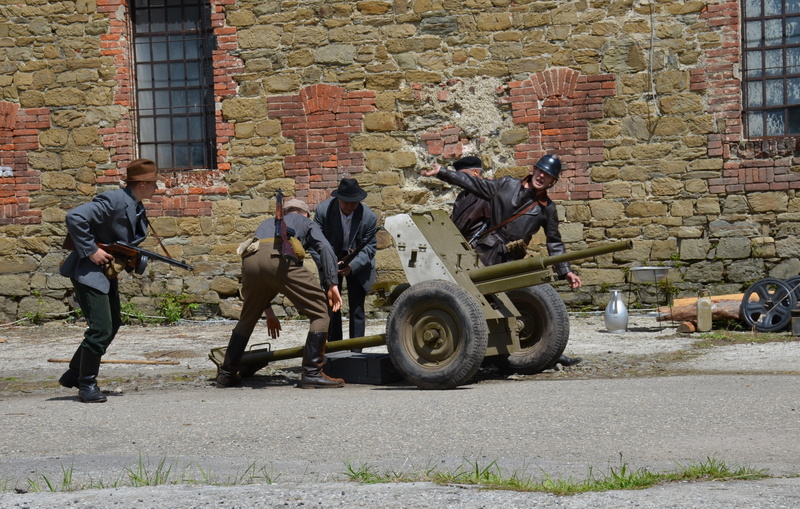 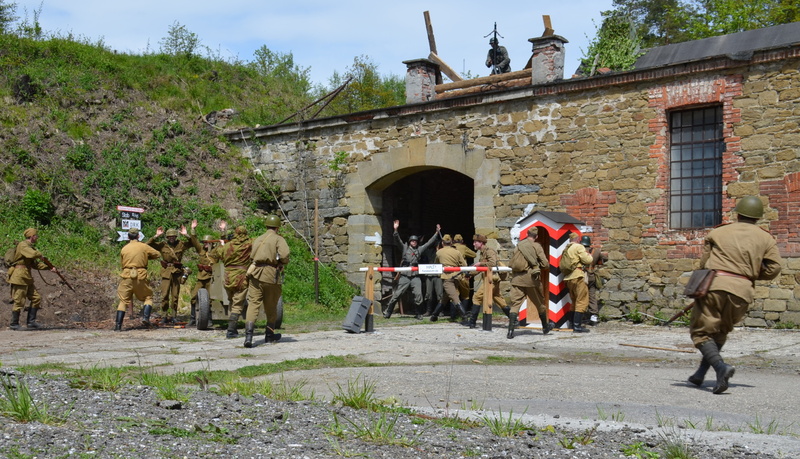 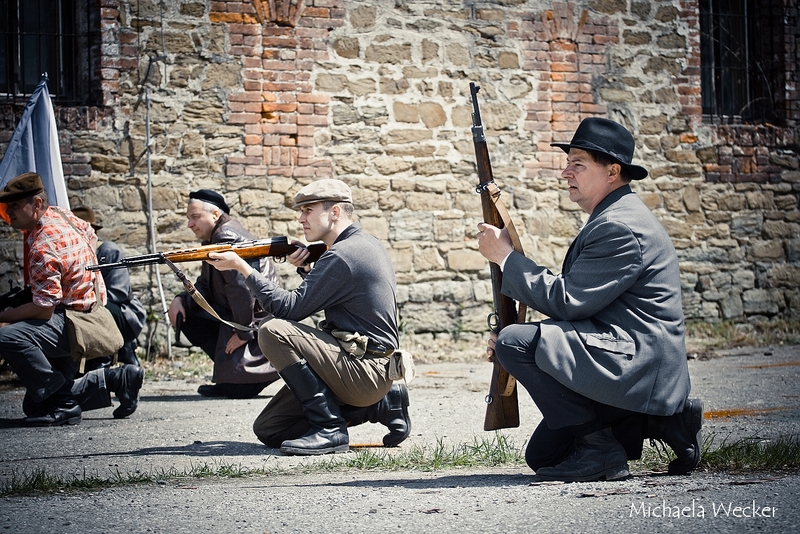 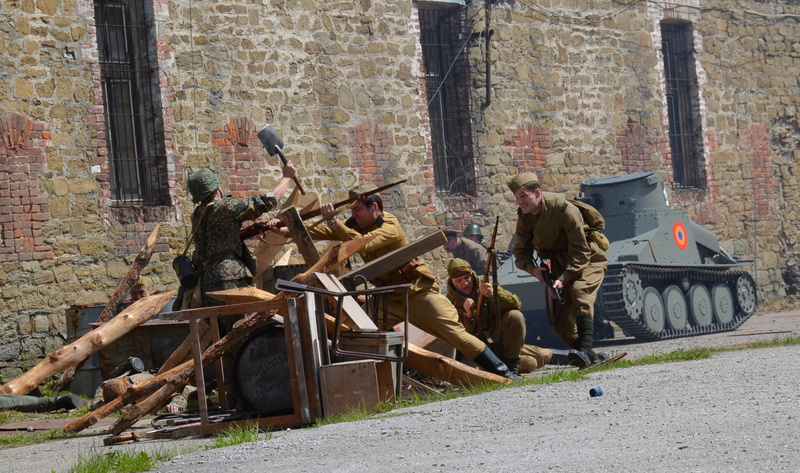 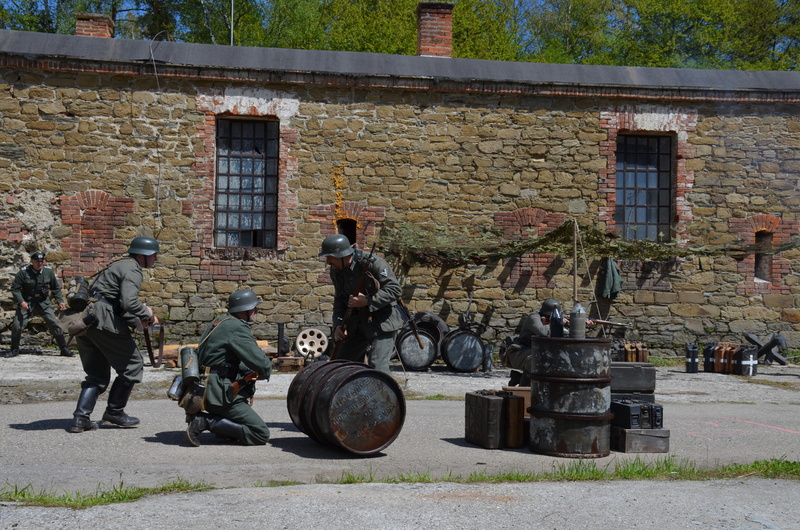 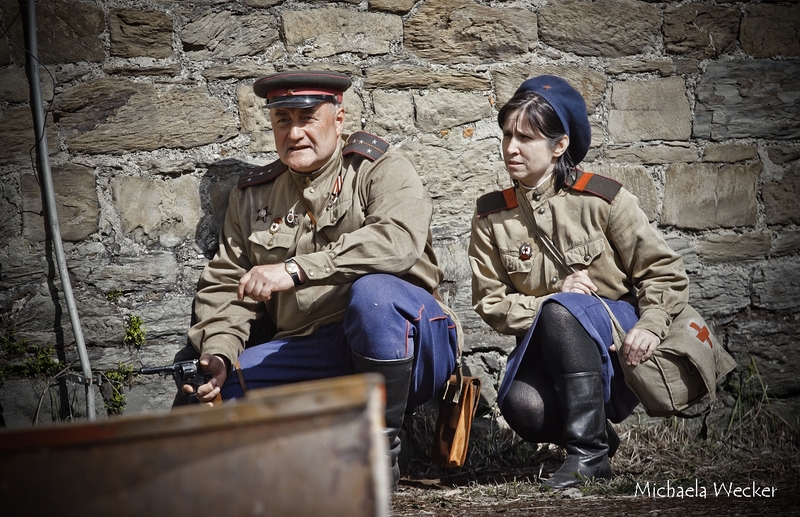 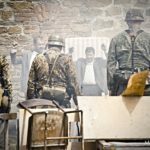 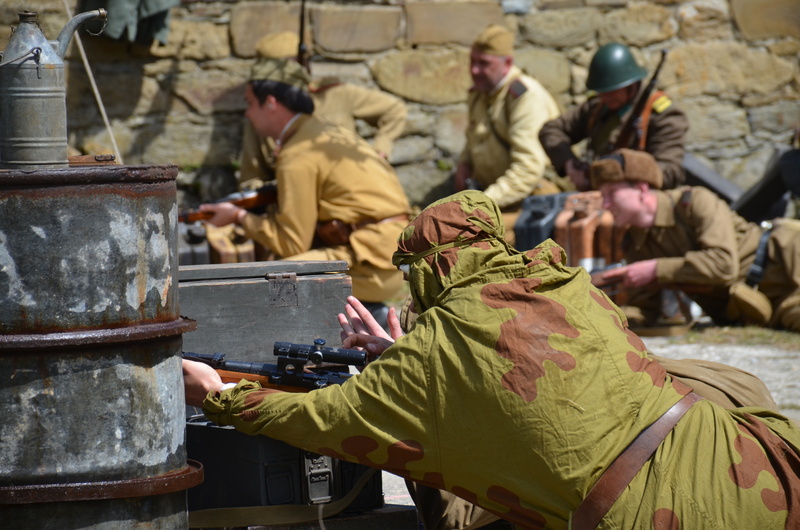 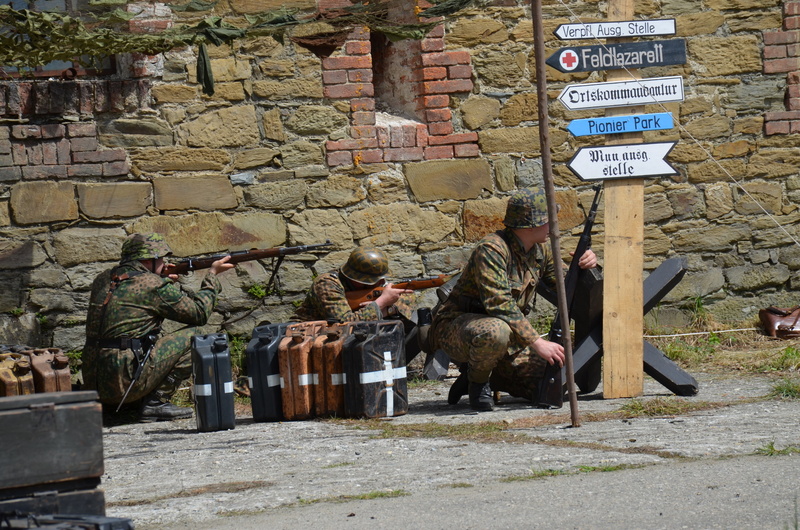 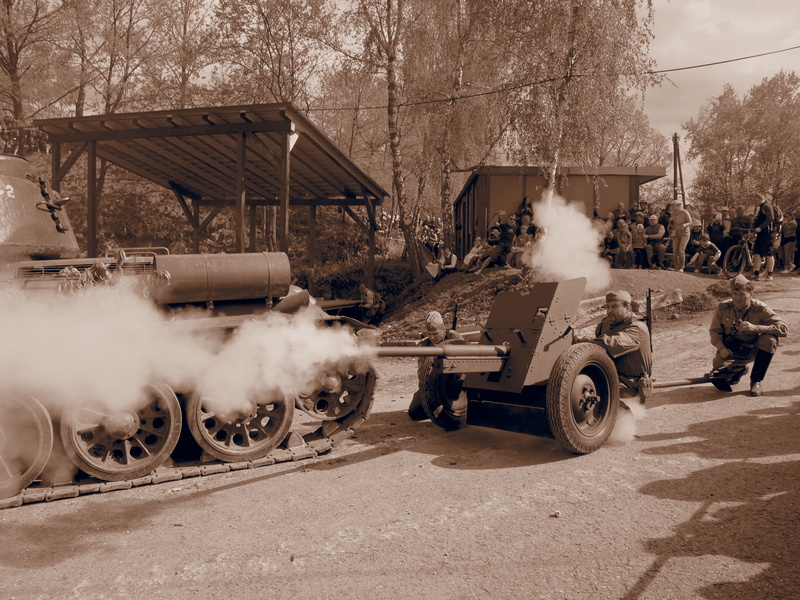 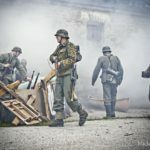 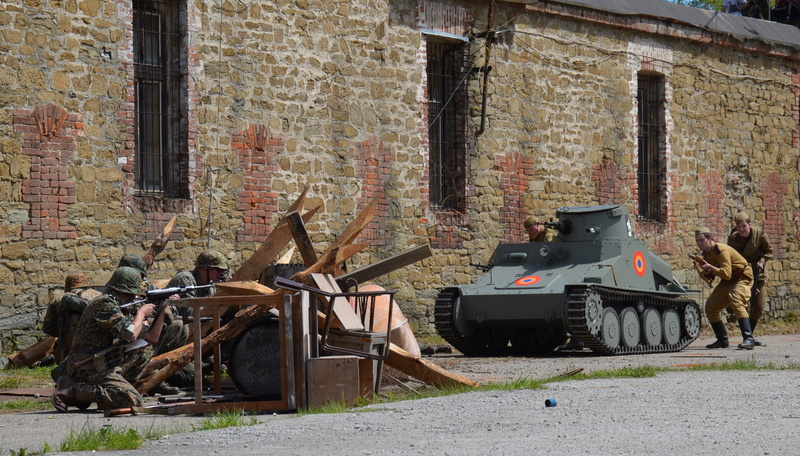 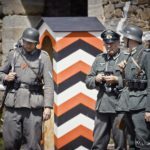 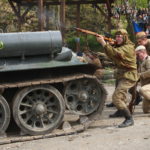 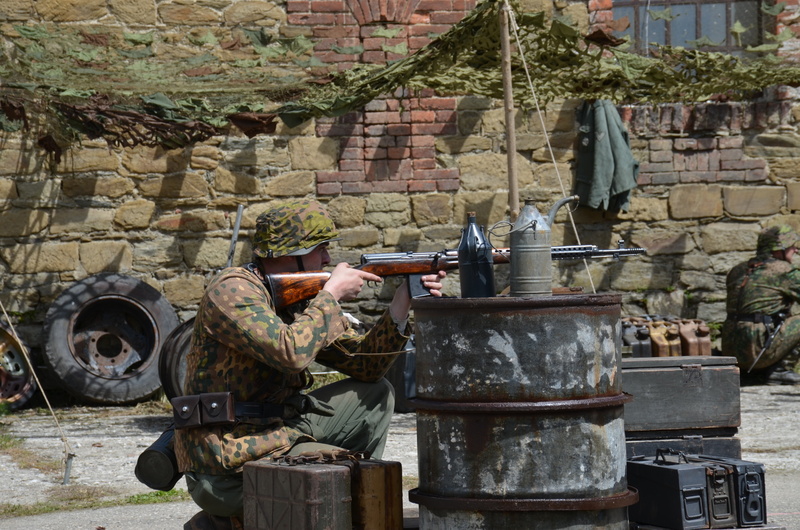 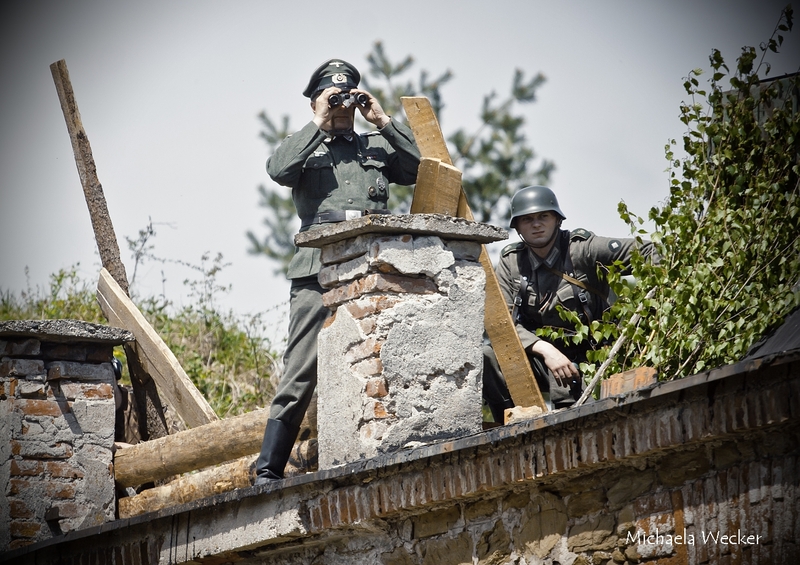 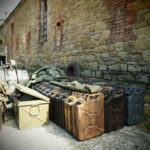 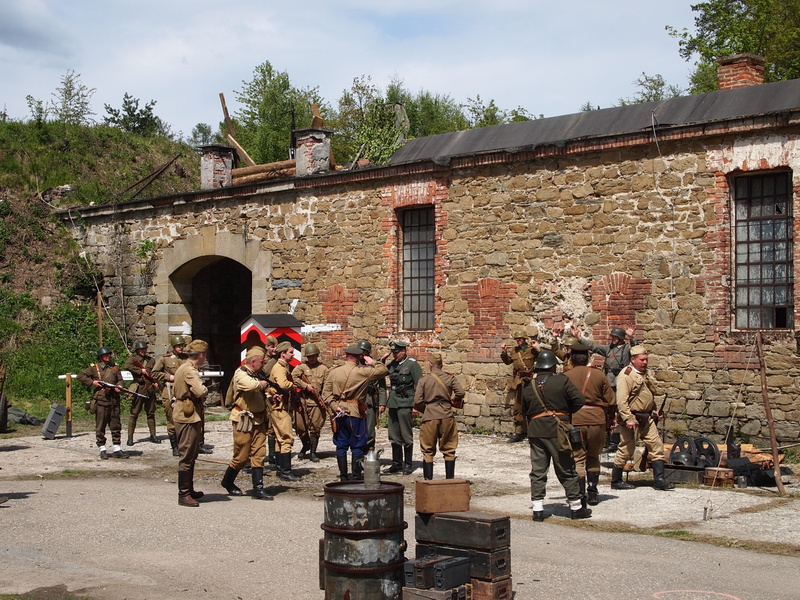 On 9 May 2015 in celebration of the 70th anniversary of the end of the Second World War, Fort II Radíkov held a re-enactment of one of the episodes of liberating the city. 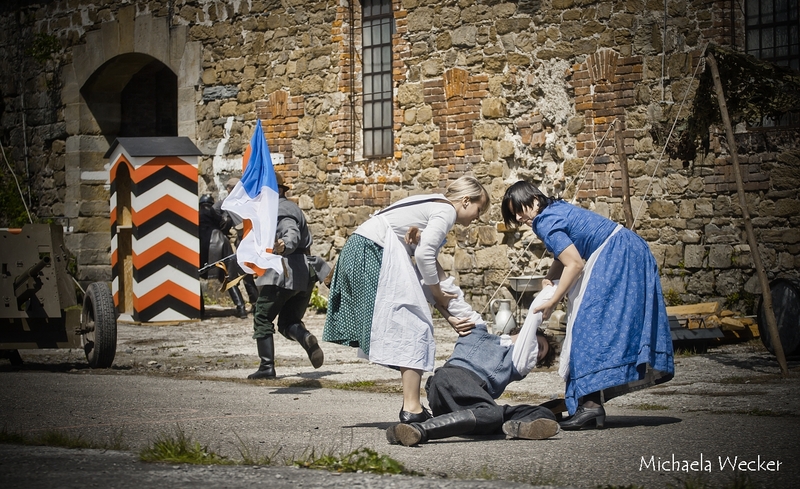 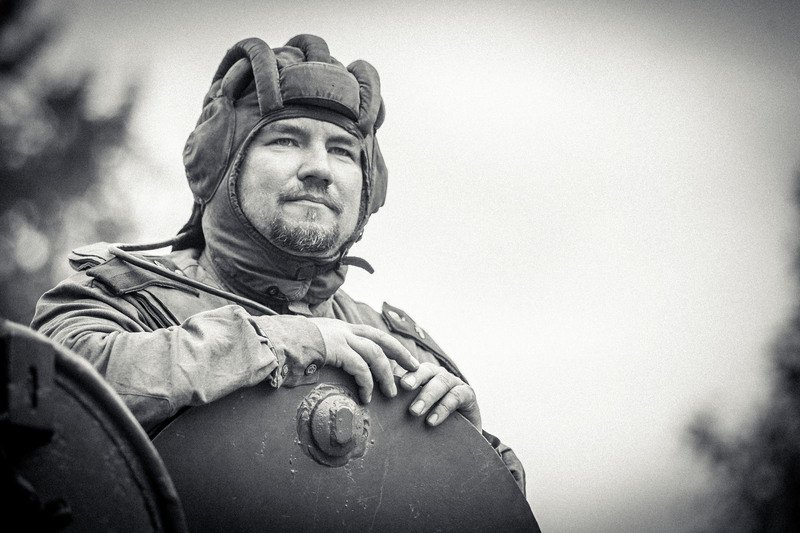 Photographs were taken by Jan Andreáš and provided by the City of Olomouc Municipality.